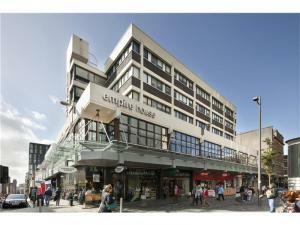 There is a wide variety of commercial property available to rent in Glasgow. Here at MOVEHUT we are perpetually updating our commercial property listings here at MOVEHUT making it easier for you to find a property in Glasgow. So whatever your business needs, MOVEHUT will help you find the right property for you. 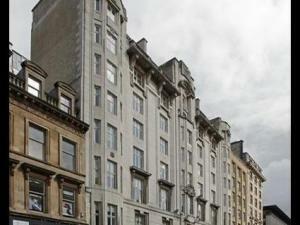 Why not find the commercial property of your dreams in Glasgow and rent it today. let MOVEHUT help you to find a property in Glasgow that has the right features and is in the right location for you. 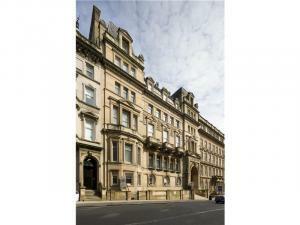 Our service is free and will quickly help you find the property you are looking for in Glasgow. 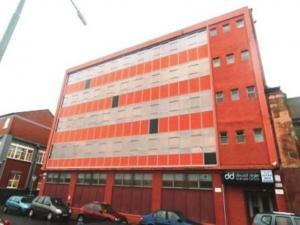 Commercial property to rent in Glasgow at sizes to suit your needs. Finding the right commercial property to rent has never been easier thanks to MOVEHUT. And our simple to use search features will soon have you finding the perfect property for your business. 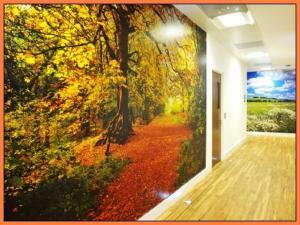 So it doesn't matter if you are looking for a large industrial unit or a small plot of land to rent, we make it easier. Choose the type of property, location and radius and let MOVEHUT do the rest. You may be looking for a new industrial unit as your business expands. Or you could be in the market for new industrial unit. Regardless, we will be able to make your search easier, and get the right commercial property in Glasgow to rent in the industry you need. If you're looking for commercial property to rent in Glasgow there are a few things you'll need to know. The type of property and the cost to your business will obviously be things to consider. And of course you want your premises to be in the right location, either close to local resources or in a more peaceful location. 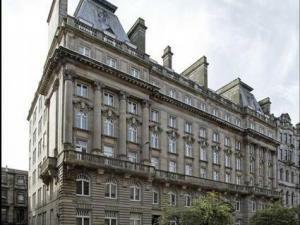 If you're looking for the perfect commercial property to rent in Glasgow there are a few factors you'll need to take into account. You will want to be certain that the location and price are right for you. And if you can find a property that has a great location, or at least a suitable location for the type of property you are considering. Here at MOVEHUT you'll find our easy to use search facility will match you with the your perfect commercial property quickly and easily. When renting a commercial property in Glasgow you should be aware of how its classification will affect its usage. If you're looking for a premises for use as a distribution depot, for example, a property with a B8 classification would be ideal for you. So don't forget to note the classification when searching for a commercial property to rent in Glasgow. 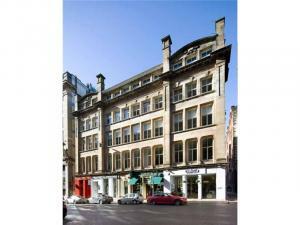 You will find there are a number of rewarding benefits associated with renting a commercial property in Glasgow. By renting instead of buying you won't have to make a long term commitment which could be ideal for your business. 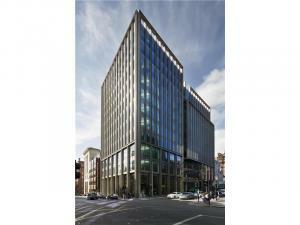 And in addition you won't have any of the upfront costs associated with buying a commercial property. Should I look for a lease or a licence on a commercial property in Glasgow? After coming to a decision over which commercial property to rent in Glasgow you will have to decide whether to agree to a lease or a licence. A lease offers a greater degree of stability as the length of the agreement can be negotiated with the landlord in advance. A licence will provide both the holder and the landlord with greater flexibility. Whichever you choose could affect you down the line, so it's worth taking a little time to choose which best suits you.